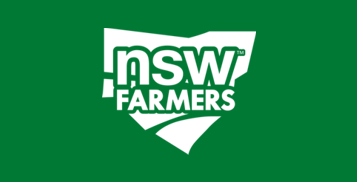 Please join us at the Wingham RSL Club for the NSW Farmers' Wingham Branch Annual and General Meetings on Tuesday 30 April. Please note Five (5) voting members are required to form a quorum. The Branch is eligible to send Three (3) delegates to Annual Conference.